Over 60% of your energy bill goes on your central heating. How much you spend depends on how well you manage your heating system. 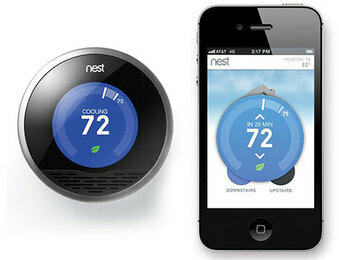 New smart thermostats can help you to stay in control of your heating and hot water wherever you are.